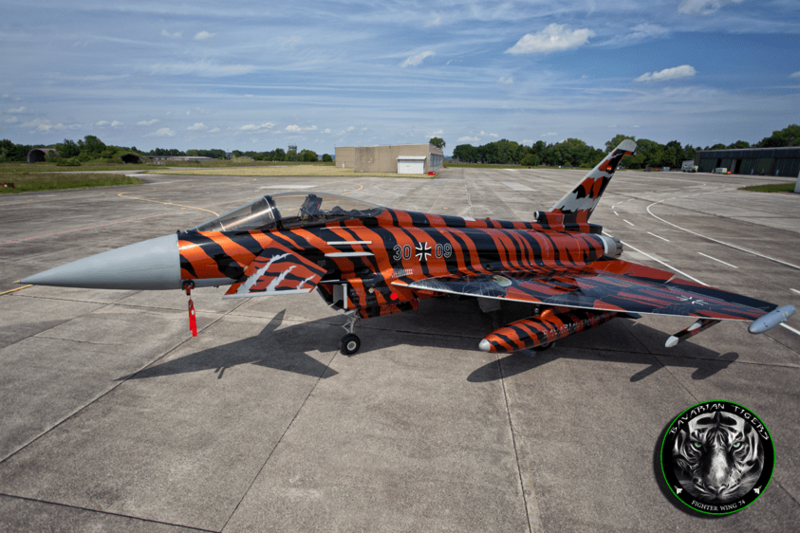 Ahead of the Tiger Meet later this month, Bavarian Tigers have unveiled the very first Eurofighter Typhoon in complete Tiger livery. NATO Tiger Meet (NTM) is an annual multinational exercise that gathers squadrons sporting Tiger (or feline) emblems. Among the highlights of the meeting, is the fact that combat planes and helicopters often sport spectacular color schemes, making the event a treat for all aviation enthusiasts. Bavarian Tigers, founded on Mar. 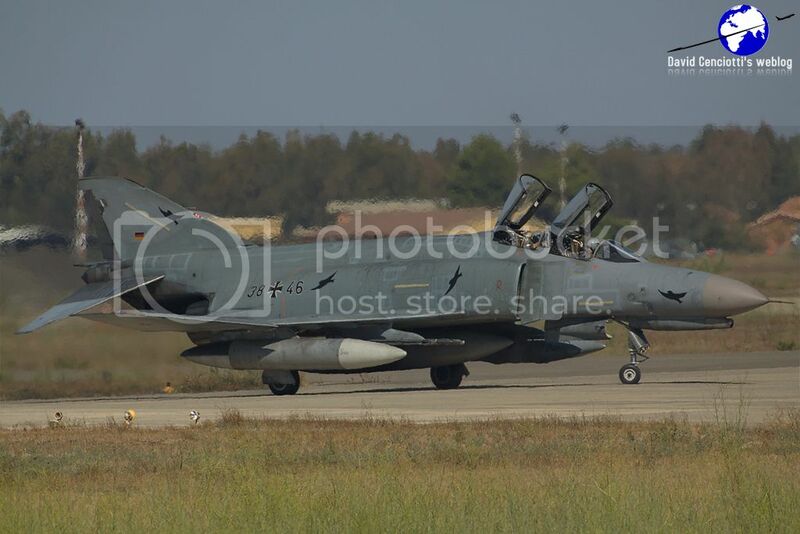 18, 2013, by the 741 and 742 squadrons of the German Air Force’s Jagdgeschwader 74 in Neuburg, that took over the Tiger Spirit from the 321 Squadron / Jagdbombergeschwader 32, will take part to this year’s NTM (with spotters days on Jun. 19 and 23) at Schleswig – Jagel, in northern Germany. To celebrate the attendance to the NTM2014, the Fighterwing 74 has painted one of its Eurofighters with an awesome, flamboyant tiger outfit. Let’s hope the cool paint job will survive at least for some mission: last year, one of the Polish Air Force F-16 Block 52+ was given a special paint, most of which, unfortunately, peeled away during the ferry flight to Orland, Norway, that hosted the NTM2013. F-22 Raptor kill markings shown off by German Eurofighter Typhoons. “The F-22 is not invincible” saga continues.